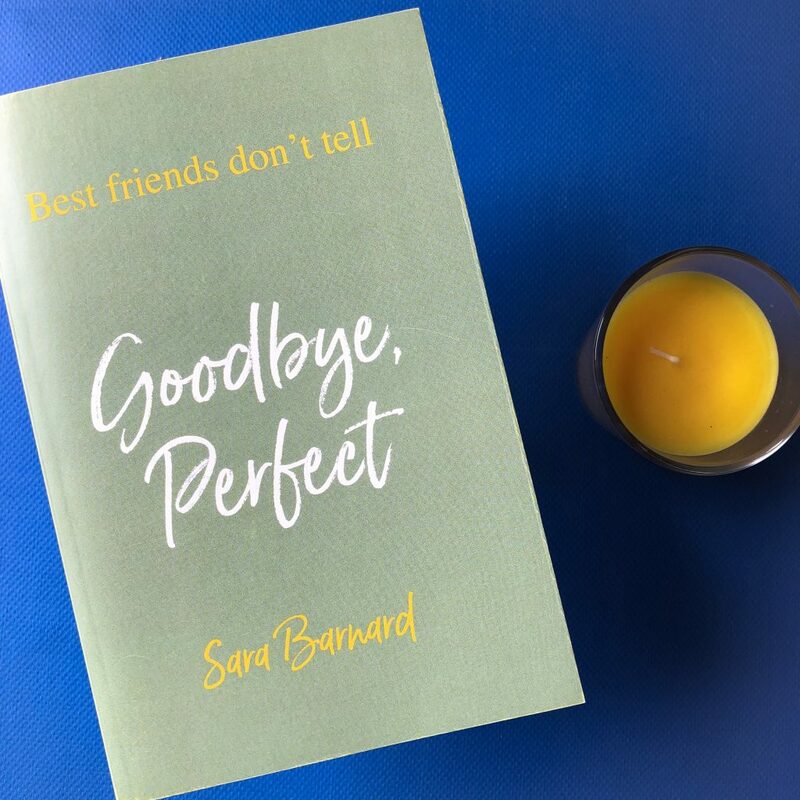 Goodbye, Perfect by Sara Barnard is a young adult novel that explores friendship, growing up, and inappropriate relationships. When Eden finds out that her best friend Bonnie has run off with their music teacher, she is both confused and shocked. Bonnie tells her everything, but she didn’t tell her this? For most of the novel, Eden struggles to grapple their friendship (or what she remembers of their friendship). Eden doesn’t understand why Bonnie would make this huge — and very wrong — decision and not even tell her about it beforehand. And yes, it seems selfish at times that Eden is really only thinking about herself in this situation, but Eden is a teenager and teenagers can be selfish at times. 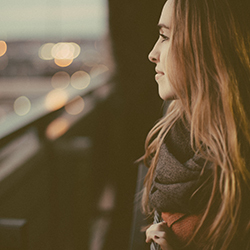 Goodbye, Perfect also explores the relationship between Eden and her older sister Valerie. Valerie appears to be perfect in every sense. She’s smart, good-looking and excels at everything. Eden barely passes her exams, and doesn’t want Valerie around making her feel inferior. I actually think Sara did a really great job of portraying this relationship. Sibling relations can be so tricky to illustrate in fiction without it seeming overdramatic, but I was able to relate to this part of the book. The relationship between the two sisters seemed authentic and realistic. Goodbye, Perfect is really dialogue-heavy, but it is a quick read. At only two hundred pages, a lot of frequent readers will get through this is one or two sittings. I did feel like parts of the novel were a little hard to believe. Bonnie runs off with a teacher and Eden is the only one she talks to and Eden decides to keep it a secret? I feel like even a teenager would soon realise how wrong that is. Even a teenager would end up telling the authorities, because they’d realise how much danger Bonnie was in. I swear I almost hang up on her. I also think the ending was rather rushed, and there was no real resolution to the story. It’s hard to explain any further without giving away spoilers, so I’ll just leave it at that. I recommend this to young readers, between 12-14. I definitely think this falls to the ‘young’ end of the YA readership, because the dialogue and the interactions between the teens seem quite immature and there’s a lot of texting and over exaggerated dialogue that felt more reflective of young teens rather than older teens. great review jess, i read this a few weeks ago and had similar thoughts, it just seemed a bit unbelievable at times and I couldn’t wrap my head around why eden didn’t realise how wrong it was what bonnie was doing and that she should tell someone, it was a very frustrating book to read at times!! !